The Castle was built on the most magnificent scale, and rivalled any castle of its day. 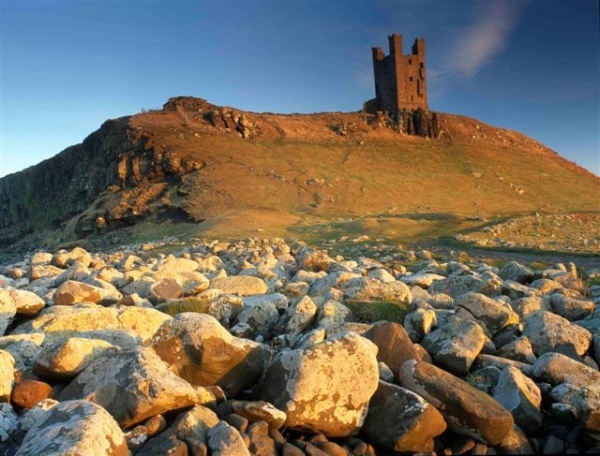 The dramatic ruins of Dunstanburgh Castle stand on a remote headland, reached by a beautiful coastal walk from nearby Craster. Visitors can explore the great gatehouse and the imposing Lilburn Tower, which commands stunning views north towards Bamburgh Castle. The magnificent sea views and unique location make this the perfect spot to escape from the stresses of modern life. 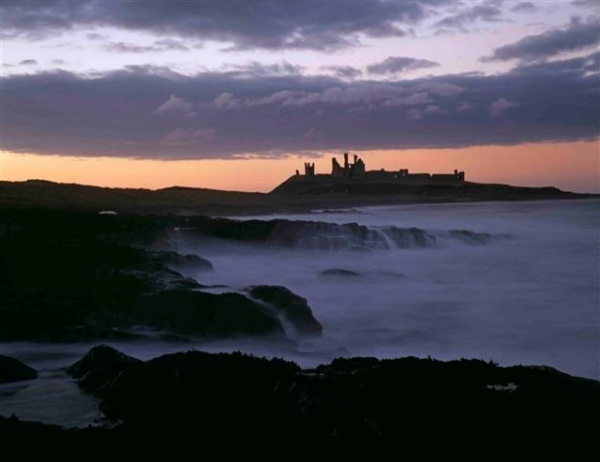 Dunstanburgh Castle is owned by The National Trust, and maintained and managed by English Heritage. 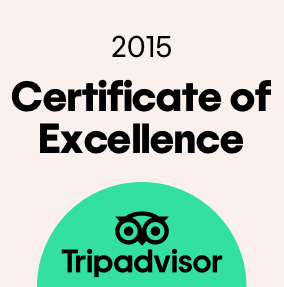 Entry is free to National Trust members and English Heritage members. Parking is in Craster, from where it's a picturesque 1.5 mile coastal walk to the castle. This is an impressive coastal defence and the end of a good walk along the coast from the north or the south. Entry is chargeable (English Heritage) and I'm sure it'll be worth it - although I had limited time (only enough to do a rudimentary external view). It definitely needs to be maintained and the fee is, therefore, worth it. The approach to this castle has to be one of the best in England. You park in Craster and walk along the coast to the castle and it is stunning. I would have loved to see this castle in all of its former glory. When we visited we went in the afternoon, it was a Saturday and extremely busy walk but the crowds soon dispersed as people came and went back and forth along this beautiful walk. The land is national trust and the castle under the care of English Heritage so if you’re members of either it is free entry. We find being members of both National trust and English Heritage extremely good value for money and if you enjoy visiting sites of historical importance it is worth the annual fee. Whilst we were at the castle we were advised of the nesting Ravens in the tower and had the pleasure of observing these beautiful birds for quite some time. Some of the best scenery in the area here and the views out to sea are well worth the walk to this beautiful castle. Walk from Craster to Low Newton and enjoy the superb views of the castle. 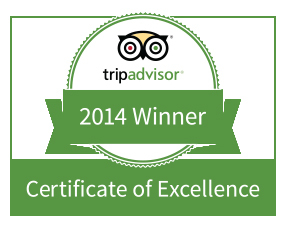 Well worth a visit and afterwards stop at the Golf Club for something to eat and drink. 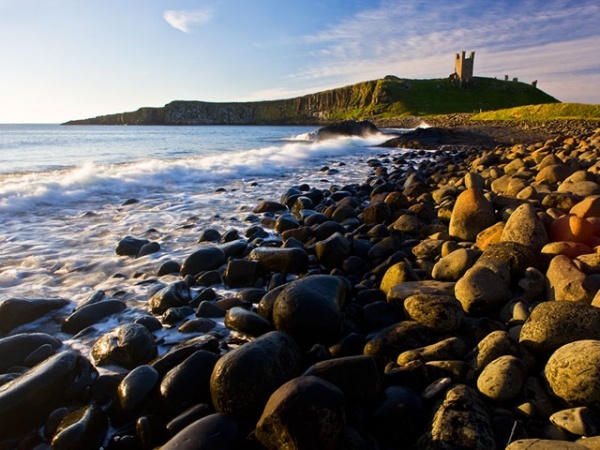 From the fishing village of Craster, you can walk to the mighty ruins of Dunstanburgh Castle. 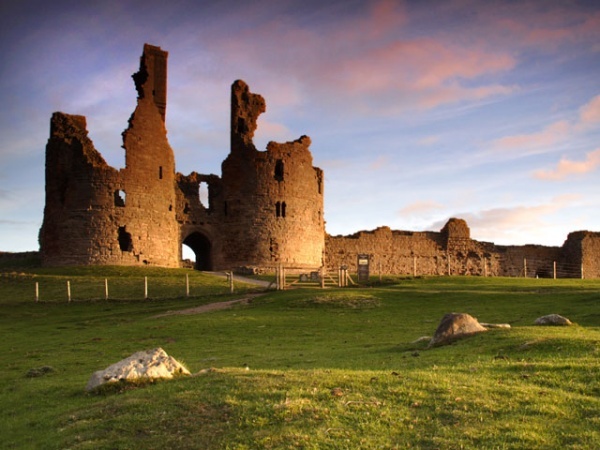 This castle is a 14th-century fortification on the coast of Northumberland in northern England and was built by Earl Thomas of Lancaster between 1313 and 1322. On the way to the castle from Craster, you'll see dune flowers blooming. You can stop along the coast for a paddle and lunch and watch birds, or marvel at the flora and fauna of such a desolate yet wonderful place. Sea breeze can be a bit chilly even in summer so don't forget to wear weatherproof gear. Bring a picnic or food and water with you as shops are quite far from the castle. Not much to see at the castle, but, a very nice walk from Craster and back, beautiful coastal views!